CallReplay is an easy-to-use call recording software solution developed by RAI Software and exclusively re-sold in the U.S. by Syn-Apps. It implements corporate call record keeping policies and provides secure, easy access to call records. Record & Monitor Calls - All Cisco VoIP & mobile phone calls can be recorded. Recordings can be used for training, monitoring quality control, and security purposes. Users can also listen to any active calls, without the need to conference. Additionally, listeners can whisper to the agent without being heard by the external party - which is an especially useful feature for call training purposes. Call Retention & Storage - Recordings can be kept for a period of time or until the hard- drive is full. 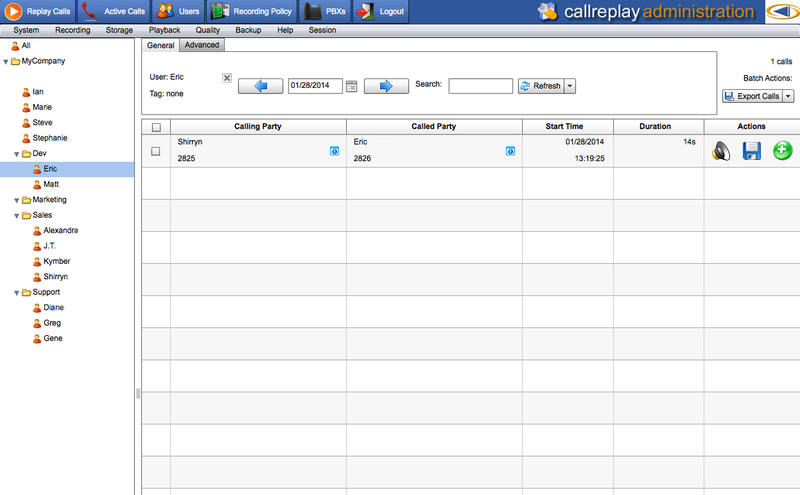 CallReplay’s recording capacity allows up to 1,000 simultaneous calls on a single system. Its retention capacity supports 170 hours per GB, or about 18,000 compressed talk hours on one 120 GB HDD. Calls can be archived to DVDs, HD-DVDs, BluRays, or SANs. A single DVD can store up to 15,000 calls of 5 minutes each. Administrators can export selected calls to a ZIP archive or Excel file. 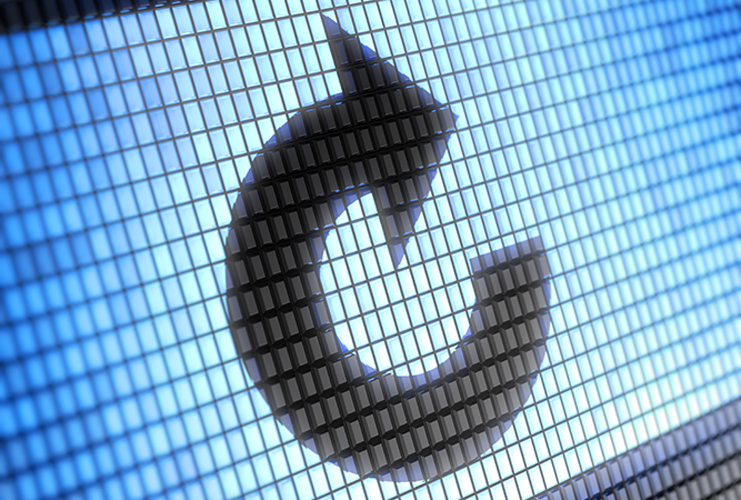 CallReplay's call recording software is compatible with multiple PBX systems. CallReplay supports G.711 A and U, G.722, G.729 A and B codecs to ensure that all calls are recorded using a minimum disk space, yet high-quality audio output. Quickly search and replay recorded phone calls with CallReplay's call recording software. Results are returned instantly with pertinent call details, such as caller information, call duration, and more.